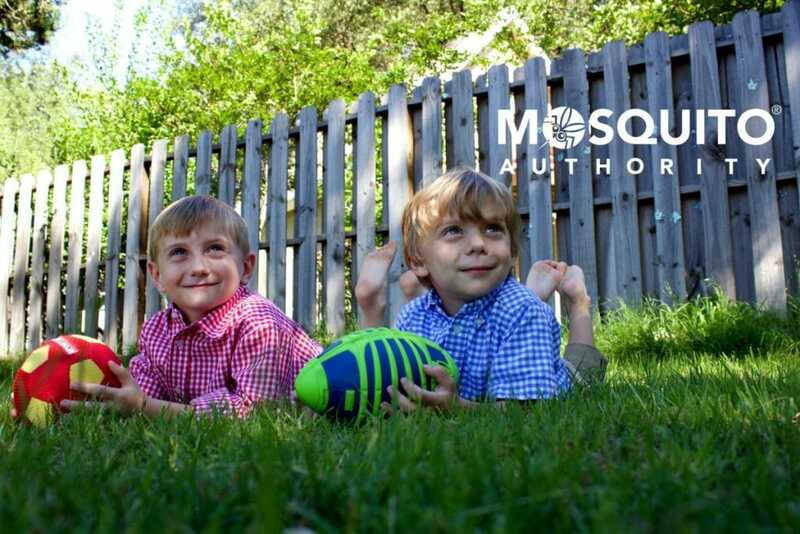 This post with the 7 Top Reasons Your Family Should Spend More Time Outdoors this Spring was sponsored by the Mosquito Authority Austin. Did you know that kids today spend half as much time outdoors as they did 20 years ago when we were kids? The benefits of spending time outdoors are so much more critical than you might think. 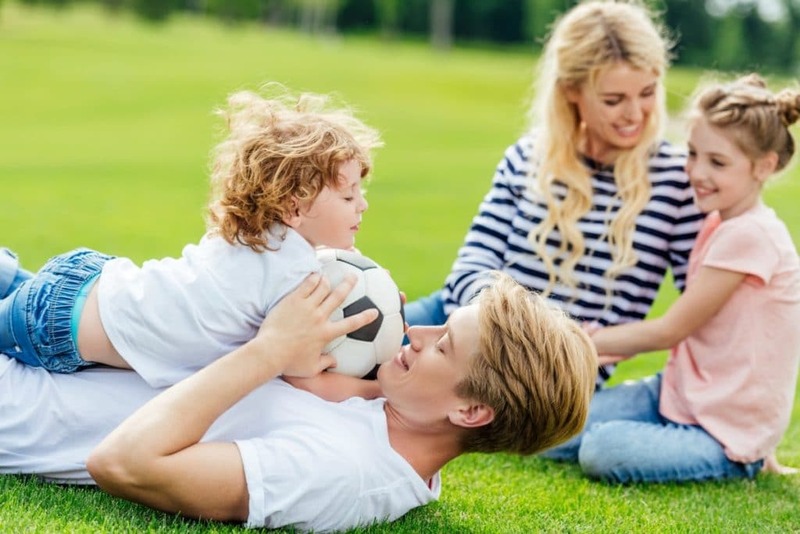 Here are the 7 Top Reasons Your Family Should Spend More Time Outdoors this Spring. Over the last 10 years, the slogan “Get up and play one hour each day” was popular in advertising. That’s because researchers have determined kids need to spend at least an hour a day playing in an active way. Along with stretching and strengthening their bodies, being active relieves tension and actually helps them to focus. 2. You can see the difference the sun makes. Spending time outside in the sun is great because it increases the level of Vitamin D in your body. This protects children from future problems with their bones, heart disease, diabetes and can help lower the risk of nearsightedness! 3. Allows kids to take their brain outside of the box. Aside from a respect for Mother Nature, it’s believed that being outdoors reduces ADHD symptoms. Not only that, but schools that have an environmental education program usually see higher test scores on standardized tests in math, reading, writing and listening than those without these programs. 4. It’s a great way to make friends. Who did you play with after school each day? For me, it was the neighborhood kids. Getting outside forces kids to make new friends and adults too. But for kids, it helps strengthen their socialization skills beyond social networks or video games because playing outside is already much less structured and requires more engagement. 5. Being outside allows kids to be more creative. Playing outside requires more creativity and resourcefulness than being on a device. And with our packed schedules, unstructured outdoor play allows children’s bodies and minds to wander, forcing their creative skills to get stronger. 6. Respect for the Earth. Getting outdoors and developing a respect for the Earth and Mother Nature, can give kids how to become better stewards of protecting our environment. Research shows that spending time outdoors reduces stress levels, which is why more and more rehabilitation centers are incorporating green spaces and having animals wander freely on their facilities. Not surprisingly, research indicates that the cities that score highest in happiest measurements are the ones with plentiful green spaces. And a with help from Mosquito Authority Austin, their outdoor play will be mosquito-free guaranteed. No one wants to play outside when there are annoying mosquitos around biting and potentially exposing you to West Nile or Zika. 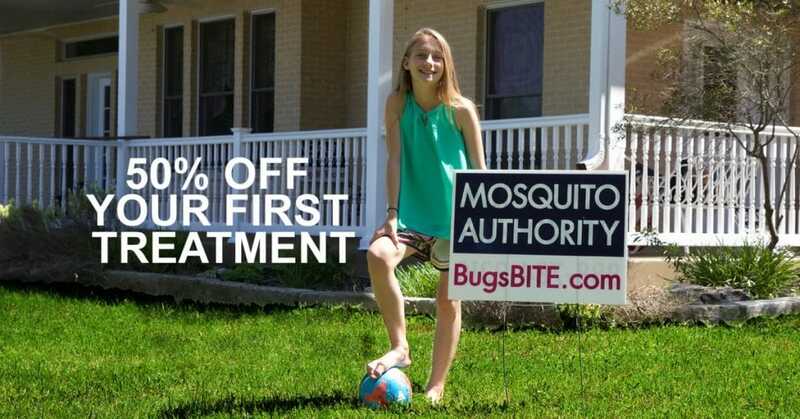 But now you can get outside safely with Austin’s most trusted mosquito eliminator, Mosquito Authority Austin, which is locally owned by a family that is committed to making Central Texas the healthiest community for children. And just to encourage new customers to spend more time outdoors, they are offering 50% off the first treatment. You can reach them at BugsBITE.com or 512-673-0136. 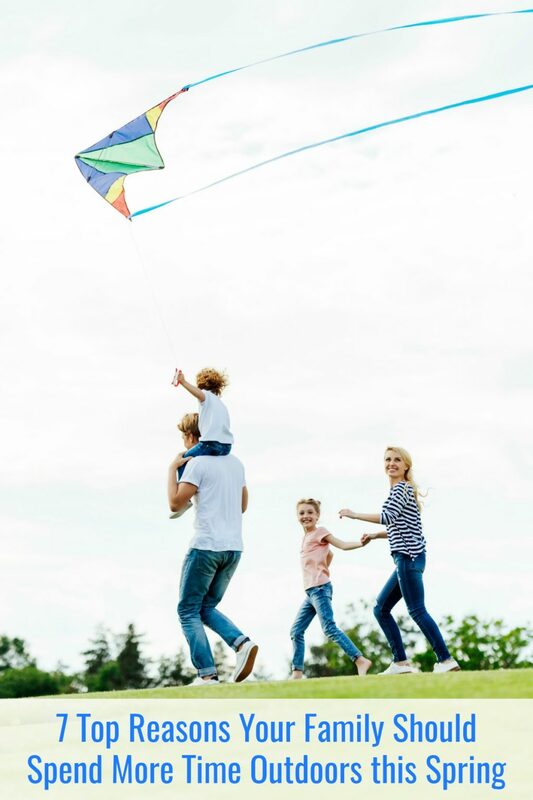 Do you have any other reasons why your family should spend more time outdoors this spring?